Carl Cox is planning to Return at The White Isle at 2017! - Track? !D. 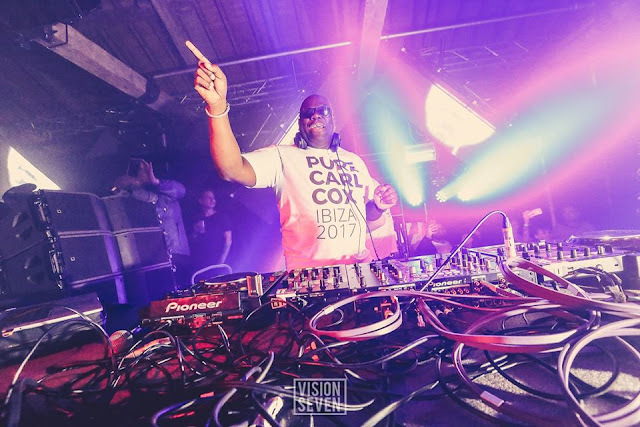 Home » Carl Cox » ibiza » News » Carl Cox is planning to Return at The White Isle at 2017! Carl Cox is planning to Return at The White Isle at 2017! Ibiza 2017... We are coming for you!